I&apos;m endlessly fascinated by how women reinvent themselves. Rarely do I meet a gal that doesn&apos;t have a "past life," either before she had children, changed jobs, lost weight, moved to a new city or met a new guy. I like to believe it&apos;s because we&apos;re adaptable and resilient, and constantly striving to learn from our mistakes and better ourselves. Glamamom, much of which is style-focused, is a sort of rebirth for me. It&apos;s not my first and probably won&apos;t be my last but shortly after I became a mom, I also became fiercely protective of who I am as an individual. Parents give so much of themselves to their children and I want to be able to give something good, while still maintaining something for myself so that when my boys are older, I&apos;ll have options for the next phase of my life. Fashion and style are constantly evolving too so I guess it&apos;s no surprise that I&apos;m attracted to it as a form of entertainment and self expression. Last week I mentioned some of the style guidelines I try to adhere to. I&apos;ll add to that list "clothes that fit well." One of the biggest fashion mistakes I see women make is wearing clothes that are either too tight or too loose. I get that weight can be variable-- my weight can fluctuate up or down 5 pounds in a single month which obviously makes a huge difference in how I look and feel in my clothes. But when I find something I really like, like a great blazer or skirt, I&apos;ll often have it tailored to fit me better by shortening the sleeves (I have freakishly short arms) or taking up/down the hem. Tailoring is worth the investment for long term pieces and one of the best ways to make a garment your own. 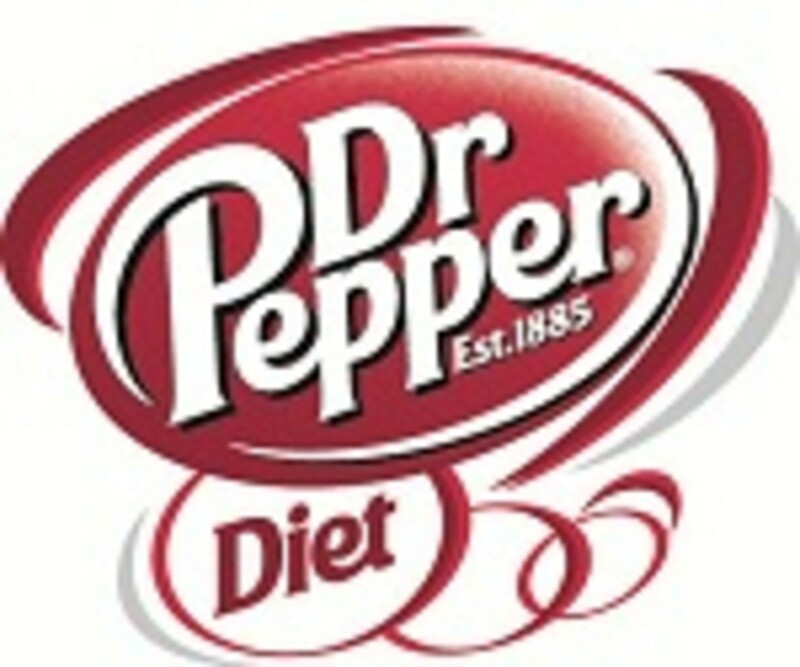 Dr Pepper is celebrating the unparalleled individuals who embody one of a kind style over the next three weeks with thirty stylish prizes, that are ah-mazing! There are three grand prizes too-- Bea Millen, a Los Angeles based jewelry line designed by Danielle Yadegar, will create three fabulous, custom jewelry pieces. You can enter daily via Dr Pepper&apos;s Facebook page or hashtag your Twitter & Instagram photos with #OneofaKindStyle. With delicious one of a kind taste and zero calories, Diet Dr Pepper is as unique as you are. We know it&apos;s a long road to get to who we&apos;re meant to be. Along the way, we make choices, we make mistakes, we get up, and we keep going. And like an amazing work of art, we become one of a kind. At Dr Pepper, we celebrate all that makes us an original, from your unique style to adventurous spirit. To check out more one of a kind stories, watch our films at www.youtube.com/drpeppervideos.